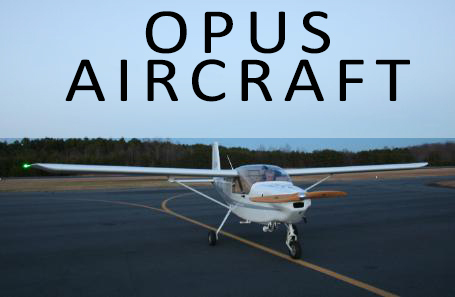 Opus Aircraft is a manufacturer focused on the production of an all aluminum aircraft. The goal of this was to produce an aircraft that could fall under the sport category and therefore be much more accessible training wise. A regular aircraft requires 40 hours of certified flight. However, to be a sport pilot only requires 20 hours of training, making it a very accessible goal. A major factor of importance is that this was a research endeavor and not a profit endeavor. Begun by Richard Noble, an award winning pilot, the OPUS team was focuesed on furthering aviation as much as possible. We are a Lasergrade computer testing station and can administer any FAA written test. 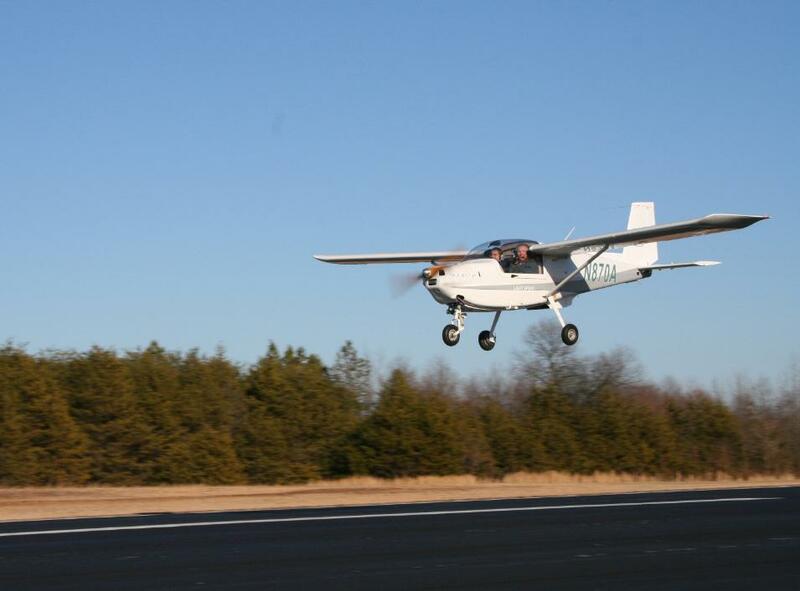 This allows us to conduct training for our specialty aircraft in person. We have certified aircraft techs on hand at all times. While they do spend a majority of their time working on our custom projects, they are often available for contract work. Contact Chad Huynh. He operates The Flying Sponge. We contract out all professional cleaning to them. He can be found at cHuynh@teleworm.us. 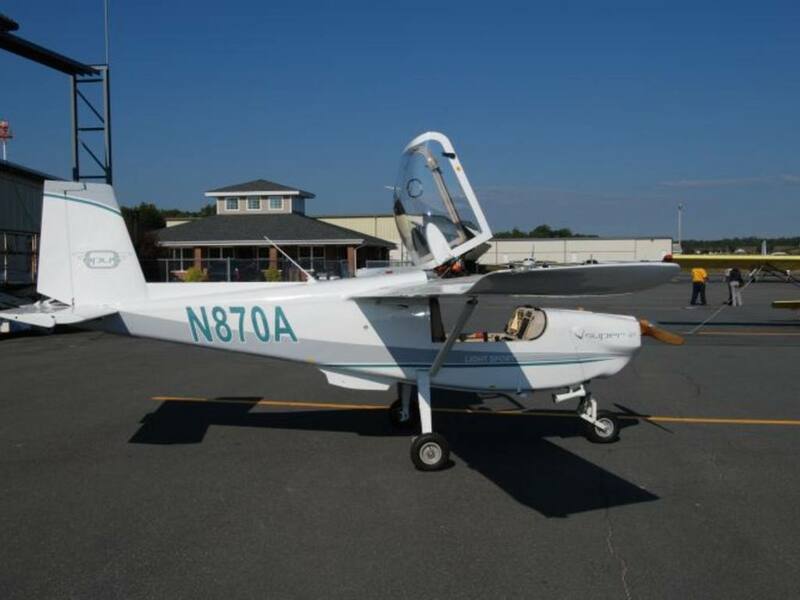 Opus Aircraft is going to be auctioned off this November. We are sorry to see that we will not be able to personnally see the plans to fruition, but we are very happy that our plans for a future aluminum aircraft have generated interest among some major parties.